Yemen hopes to scale up its oil production to 110,000 barrels per day (bpd) in 2019, with exports touching about 75,000 bpd, its oil minister told Reuters on Sunday. 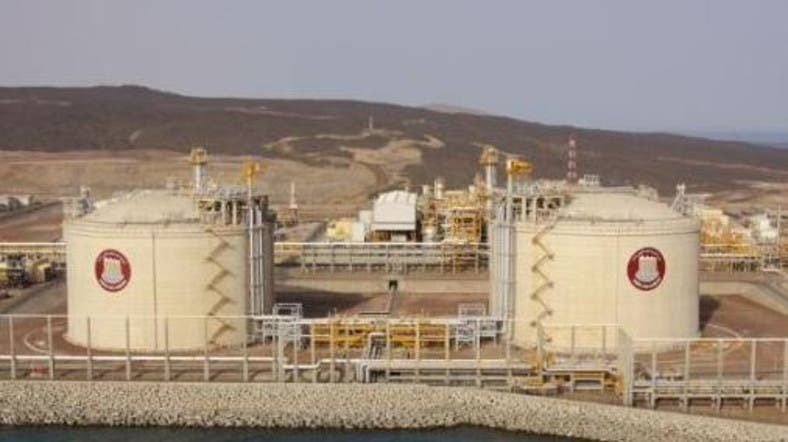 “We will maintain production from four blocks and are planning to build a pipeline to the Arab Sea (Arabian Sea) to resume exports from these blocks,” Aws Abdullah al-Awd, said in an interview. The war-torn Arabian Peninsula country produced an average 50,000 bpd oil in 2018 compared with an average of around 127,000 bpd in 2014. Last year it exported some quantities of oil. Yemen has proven oil reserves of around 3 billion barrels, according to the US Energy Information Administration (EIA). 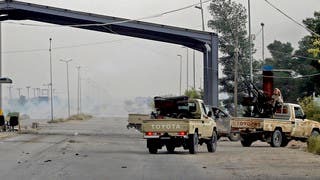 The oil minister said Yemen also wanted to resume production of LNG, which had been halted as a result of the conflict. “Our country has been affected by the war for the past three years, but thank God, now things are coming back. Hopefully 2019 will be good for Yemen,” he said. He predicted LNG output would rise in 2019 to 6.7 million tons, and half of that amount would be exported. “In 2020, we hope to export all of our LNG production, mainly to customers in Asia,” he said, noting companies including Total, US-based Hunt Oil and Korean companies operating the LNG project.